Little Lotty Crampton did up Iago in the third act of “Othello.” The ladies are certainly “getting even” with Iago. By the way, Frederico, how about that prize banjo. 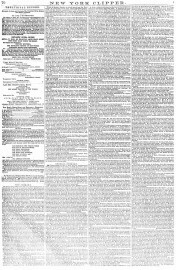 New York Clipper 18 June 1859: 70. Print.